Mark is available for a select number of dates each year for one to one photography training days and small group workshops. Each day is specifically tailored to you & will concentrate on your needs, helping you to refine your skills and build your confidence. 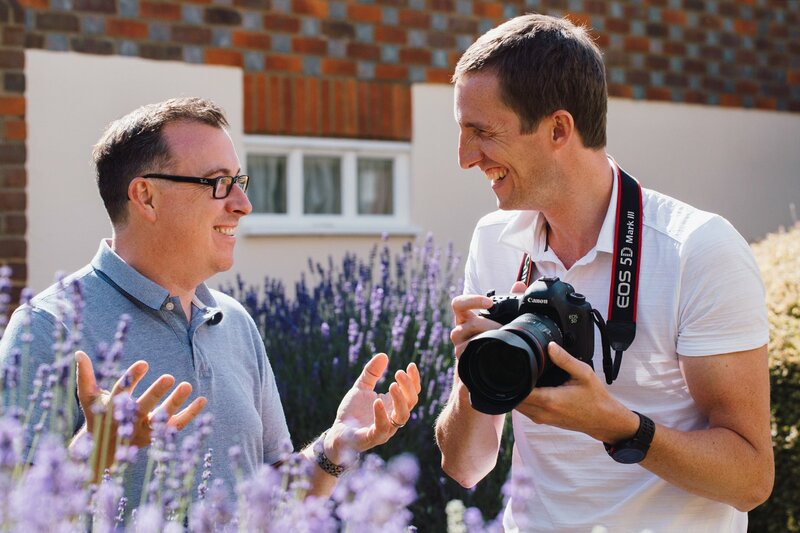 It’s not always enough to learn from a book; having an experienced photographer critique your work and give personalised advice can help your photography come on in leaps and bounds. From complete beginners to advanced photographers the days are suitable for anyone who wants to improve their photography. 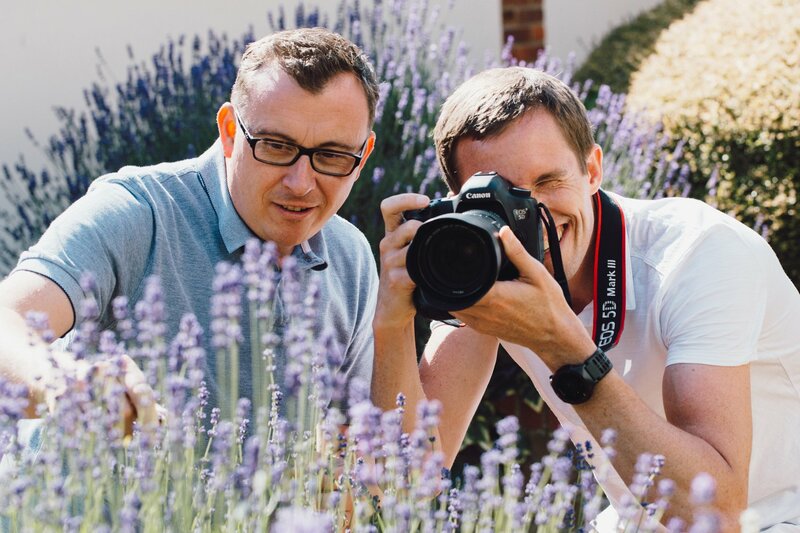 The course is bespoke and can concentrate on anything from learning what all those camera buttons do to advanced technical knowledge, lighting theory & composition. Whatever you choose to learn, it will be directly relevant to you and we can work through it at a pace that suits you. 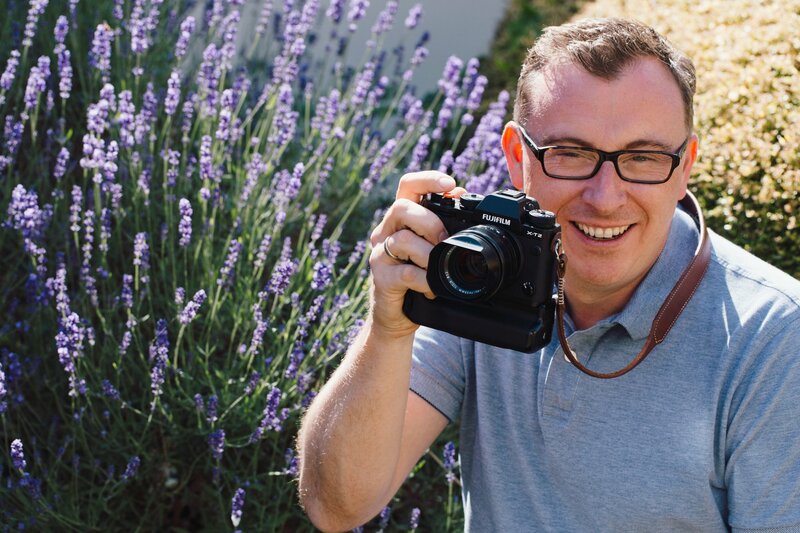 Mark can give professional advice on different styles of photography and is well versed in fields including wedding photography, portrait sessions, business photography, and family photography. Each requires different techniques to get right and Mark can share tips and help you learn how to take the most creative and natural shots. 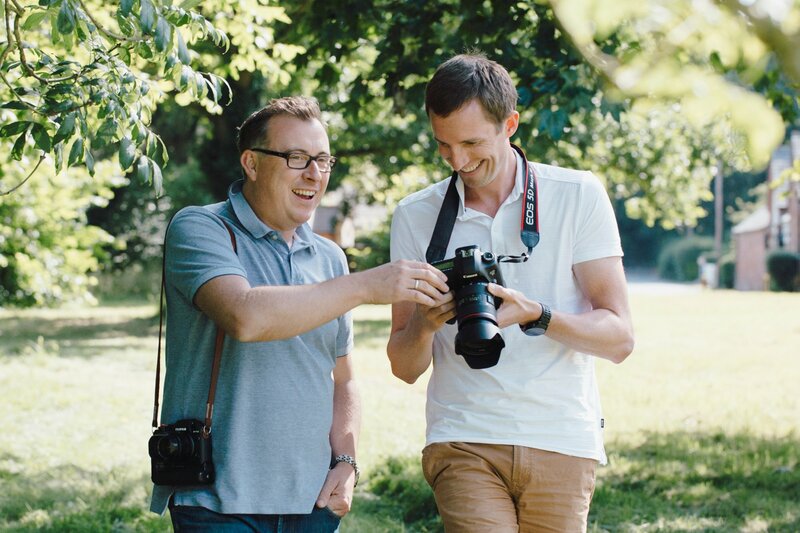 Mark’s one to one days are an ideal way to learn directly from an experienced photographer & to take part in a course which specifically answers your photography questions. Dates are by arrangement & full & half days are available. Do you have a loved one who would like to improve their photography? One of our bespoke vouchers is the ideal gift.